He laughed at me. 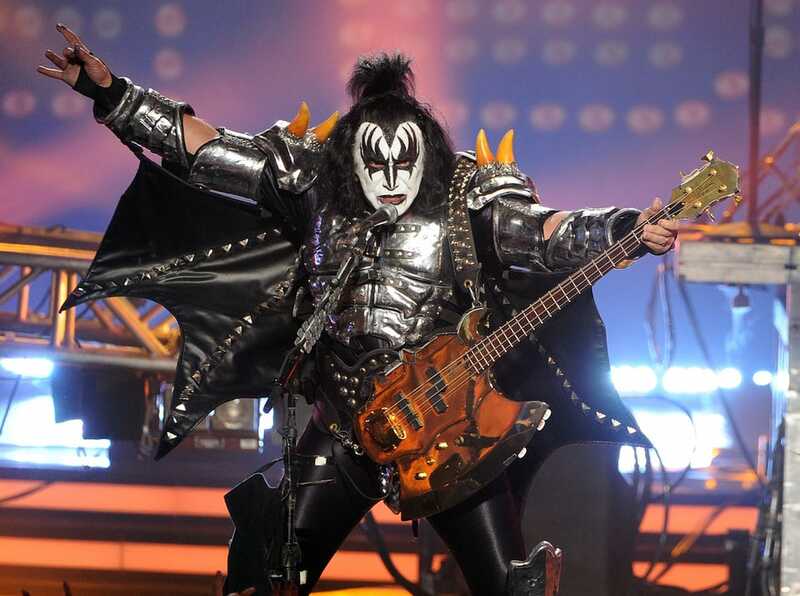 It was in the s and the first time I had the displeasure of speaking to the KISS bassist face-to-face. Simmons is now being sued by a Californian radio personality, known in legal papers as "Jane Doe", for sexual misconduct during a recent interview. Since I posted my experiences with him on Facebook earlier today, several men and women have shared their metoo moments with Simmons.